My last journey through crisis was messy. I was blindsided, and up until then I’d managed most of my life with two qualities: logic and action. Both were of very little use at the bedside of an ailing life-partner. Logic didn’t help the hole in my center, and no action could retrieve the past. It went into a tail-spin of frenetic anxiety, grief, and despair, which only amplified the terror of the time. Months later, I began to grasp the only things that really help in times like these: trust, surrender, faith, compassion, and love—the seeds of life. This time, I’m not living from the concrete box of logic and action. I’m doing what needs to be done, using my intellect where required, and repeatedly turning to the highest qualities of life. This quote applies to all of us, no matter how large or small the challenge. Who would I need to be to handle this situation with grace? What qualities of personality and being will support this? What do I need more, or less, of to navigate this with ease? What can I improve in myself through this? How can I use this to bring more love into my life? How can I use this to serve others? Answer from your heart and you’ll have a road map that will guide you through any challenge. I’d love to know how you do. Leave me a comment and tell me what you can do to transmute a seemingly negative circumstance into something positive. Oh, Cynthia, you are an inspiration. But for me, I’m the one in physical pain. There is psychological pain, too, due to the intense challenges of experiencing only short breaks between new symptoms and new pain. I started my spritual path about 25 years ago after first diagnosed with a chronic pain condition. I had to stop all athletic activities and for the past 3 years I haven’t even been able to do yoga. I need help. Have compassion for yourself – suffering requires it, and it’s OK to accept and love your broken body as it is now – it’s doing it’s best in the only way it knows how. Consider counselling – if only for help to accept you are where you are. Consider hypnotherapy to help with the pain. (In both cases check registration vigorously). 1) A small undated unlined book – every time something good happens – a rainbow on a sad day, an unexpected moment of laughter – put it in the book (not a journal or diary – I have 1 entry a month, 2 if I’m lucky). 3) OK, so you can’t gym – what CAN you do? Write? Poetry? Compose meditations? Start a blog with how you cope throughout the day focusing on the positive. It doesn’t have to be read by anyone else – unless you want to share. 4)If you’re mobile check a local charity – an elderly person alone simply wants a cup of tea and company. That can be done sitting down. If you can’t walk, get an electric wheelchair (find a local charity if you can’t afford one). 5)Do you have a faith? Find a local church that reflects your views. If you’re unable to attend – they are bound to have people who would like to visit you. 6)If your beliefs are spiritual rather ‘church’ go online, find groups that resonate with you. 7) Photography – if you’re able to go out – take a camera. 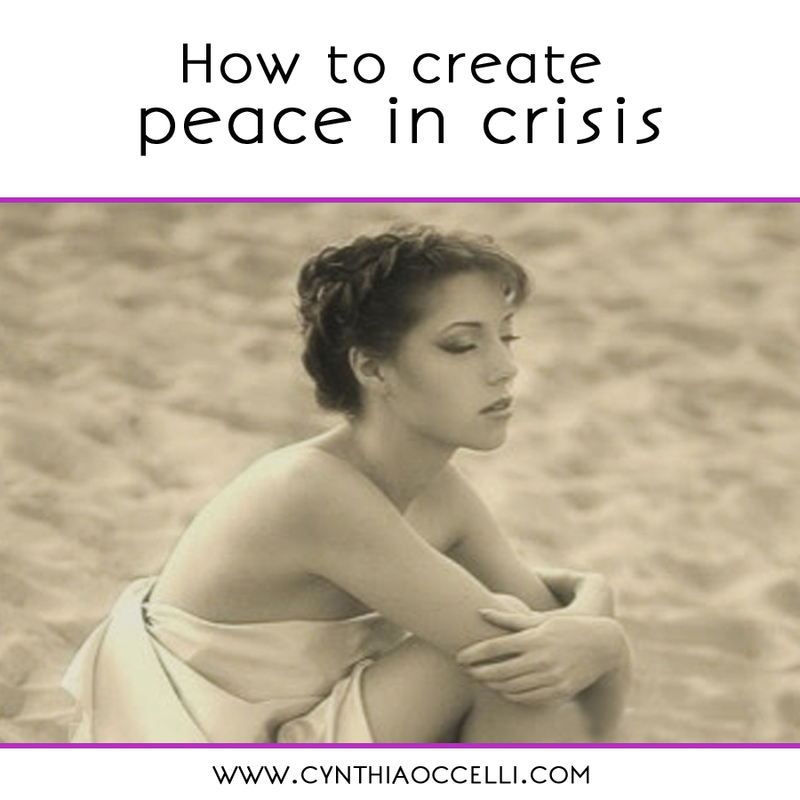 Above all focus on what you can do – or ask for guidance – inner or outer – on what your gifts are – we all have them, and a crisis like this can reveal them. Dearest Janice, I just wrote a heartfelt reply but it disappeared. I’m too uncomfortable to rewrite it now but I will. Blessings. I am sitting here in tears, I hurt so much and find myself a recluse. I was a burst of bubblying energy always doing things, giving to others. Because of my joint pain, total hip replacement, arthritis etc. I can just make it to the bathroom.to bathe.I consume pain meds but at times they do not make me feel better.I believe in the lord but at times I feel angry. Why am I like this? My friend from childhood just expired 2 weeks ago. He never gave up from the horrible cancer that took over his body. I cried and felt so lonely and I felt sad because I am alive and complaining.He left a beautiful wife and beautiful children who worshipped him. Why does this have to be like this? I do not know how my wonderful husband puts up with me….You guys are are wonderful and blessed to accept and keep going.